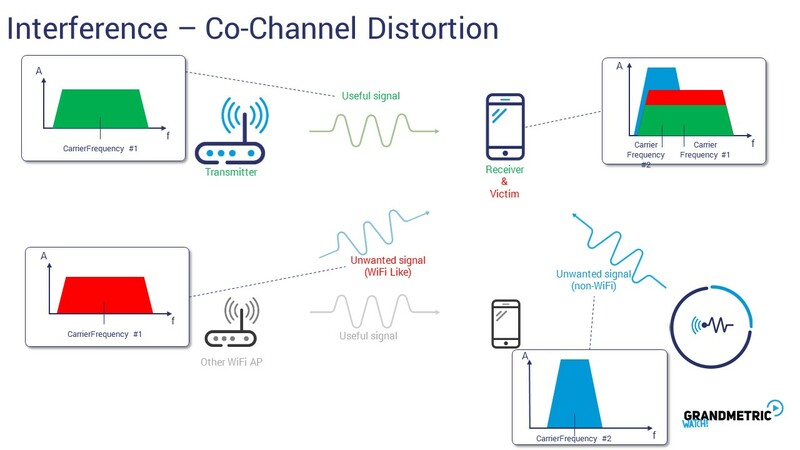 This makes the signal level fluctuating thus the reception can be missed as the decision thresholds may be passed wrongly. 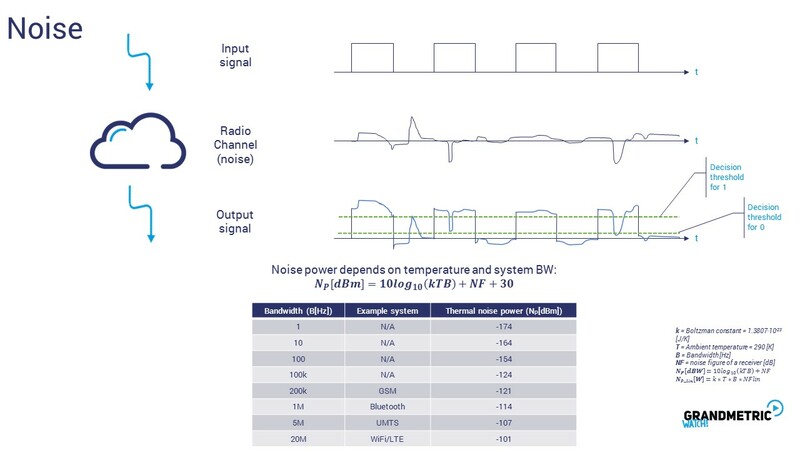 The received signal level should be larger than the noise-floor that is defined by the thermal noise power shown in the table. 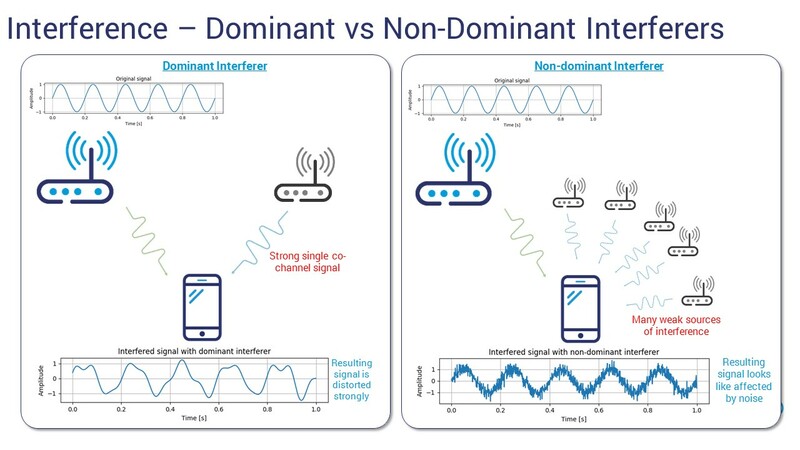 The wider the system BWs the more noise power it is expected – thus the wider the BW the more useful signal power should be delivered.